2008 Toyota Yaris for sale at Toyota St-Eustache! Amazing condition, at a great price! Attention: Toyota St-Eustache is currently looking to purchase additional used 2008 Toyota Yaris. Come back soon or send us a search request and we will contact you as soon as we receive more 2008 Toyota Yaris. You can also contact us directly by phone at 1-866-956-8632 to provide us with further details as to the exact vehicle you're looking for. 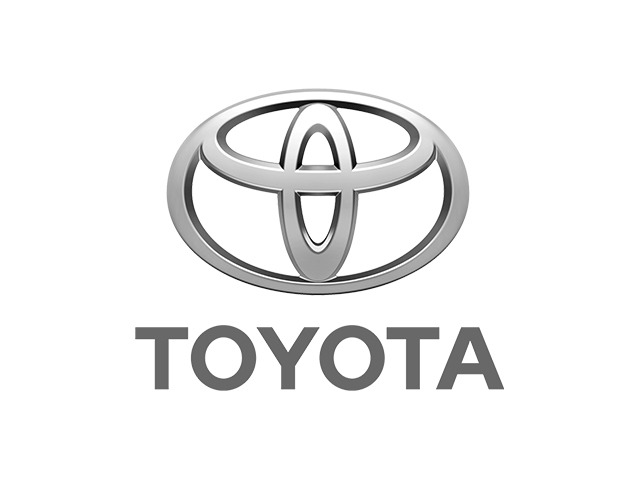 This is a free service and Toyota St-Eustache has access to thousands of other vehicles near St-Eustache (Near Laval and Terrebonne) and all over the province of Quebec.